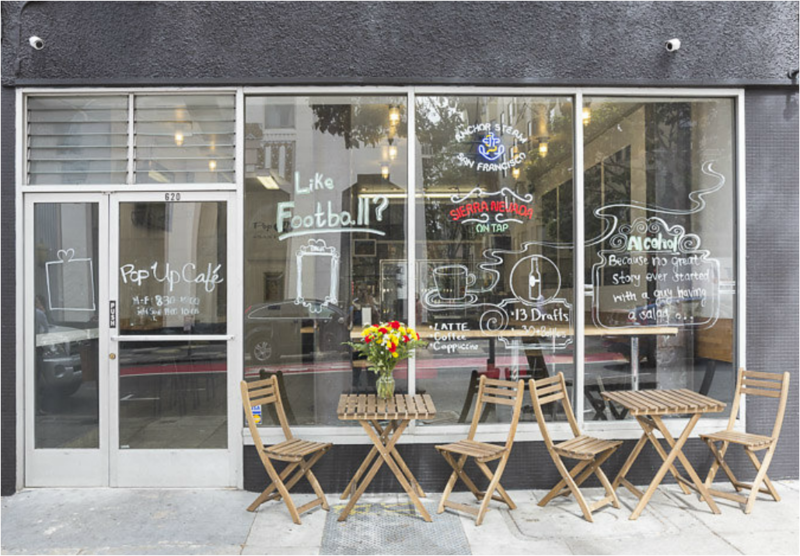 Pop Up café was created to be the perfect eatery and hangout spot. With over 35 selections of beers to drink the choices were endless. In addition to beer we created a handful of fruity Soju cocktails that packed quite a punch. There is a famous saying that we believe to hold true here at Pop Up Café, that saying is “Alcohol, because no great story ever started with two people having a salad!” We believe that the best conversations are started with a good drink. That is why Pop Up Café prides itself in having the most exclusive and variety of fine craft brews. In addition to the large variety of fine beverages what makes Pop Up Café great is the possibility for an ever-changing menu. For some, Pop Up Café is an opportunity. Here at Pop Up Café we allow up and coming chefs to showcase their talents in the kitchen. We understand that starting a restaurant is no easy feat so we allow chefs to rent out kitchen and showcase their unique foods. Over the course of 5 months just to name a few we have had a variety of Mexican, Thai, Barbeque, and Cambodian food that have all been smashing hits. When not hosting unique chefs, Pop Up Café has a menu to compliment the wide variety of drinks. We call it ‘beer bites’, and what that mean is that the menu is geared to compliments our beers. Pop Up Café is truly a home away from home. Our great food and friendly staff is here to make every meal a fun and exciting event.